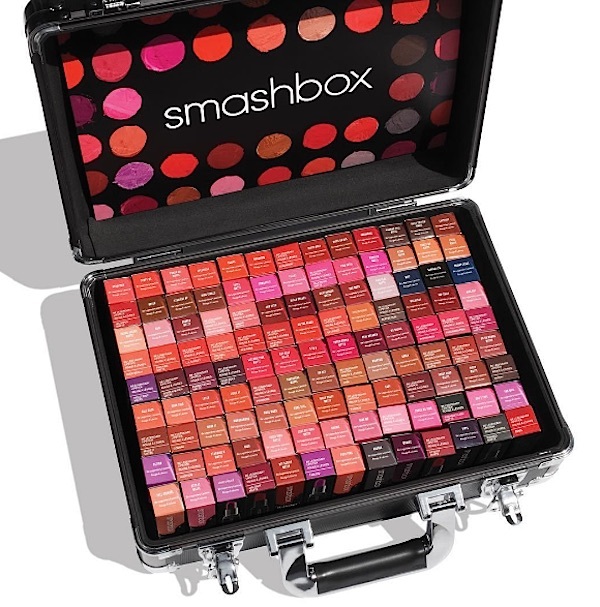 Even better, Smashbox is hosting multiple giveaways on their site, provided you beat their lipstick game. 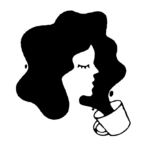 Every day four winners score a full-sized lipstick and twelve people will receive the entire collection of lipsticks. All 120, I mean CAN YOU IMAGINE the epic try-on session you could do on Insta Stories? 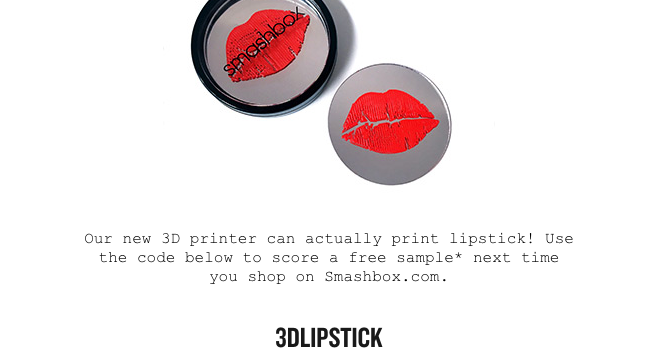 Even if you aren’t an instant winner, you’ll get a code to get a sample of their 3D lipstick creations. According to Refinery29, on October 31st Smashbox will allow you to choose your favorite shade and turn it into any kind of design you desire, which will then be transferred to a portable lip color compact. Hopefully Smashbox will start to sell these (and more) 3D lipsticks. I could go for one in the shape of Blue Ivy, but that might be asking a bit much.